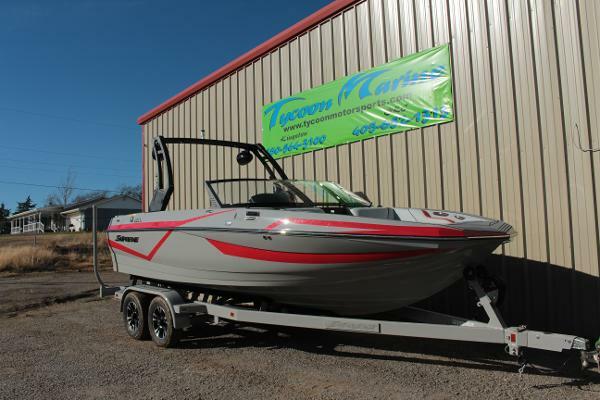 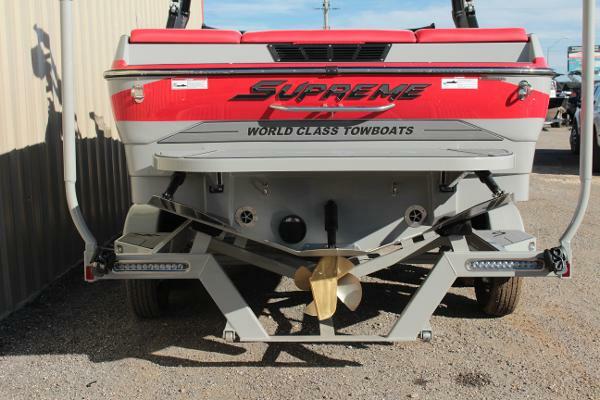 The S211, measuring just under 21 feet, packs the attitude of a much larger towboat to deliver world class performance and accommodation at a great value. 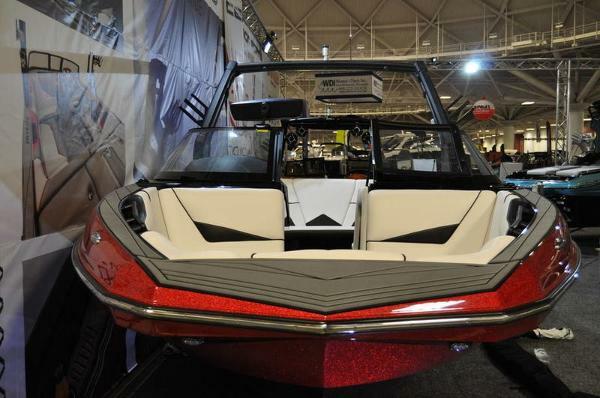 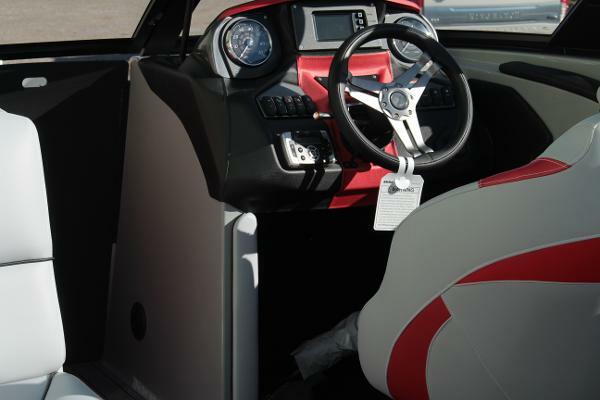 Small, but exceptionally stylish inside and out, the seemingly traditional modified v-bow offers big wide-bow comfort. 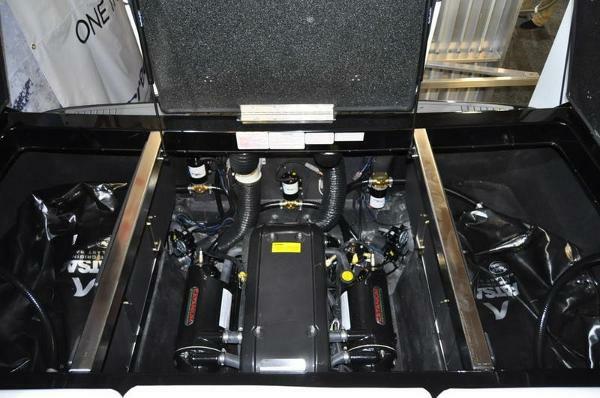 Performance is premium with the wave-making deep-v hull, complemented by QuickFill ballast, Plug and Play ballast, and optional center ballast tank, and the available QuickSurf system – all pushed by Crusader engines from PCM. 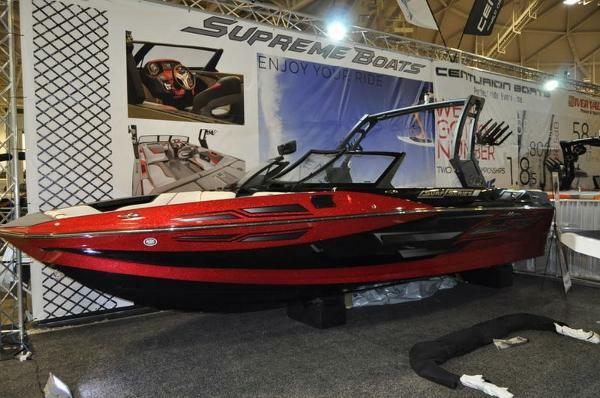 Built with strength and longevity in mind, there is extreme fun and value in this attitude adjustment.